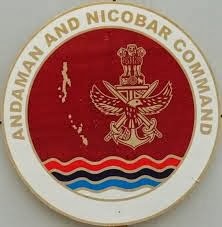 The 16th Lok Sabha elections would be held in the lone Parliamentary Constituency of Andaman & Nicobar Islands on April 10, 2014. Polling will be held at 386 polling stations spread across 300 polling station locations. Out of the state’s total of 2,57,856 electors as on 7th January 2014, 12.75% are in the age group 18–25 while women constitute 47.12%. The poll expenditure limit per candidate for all the state is Rs.54 lakhs.